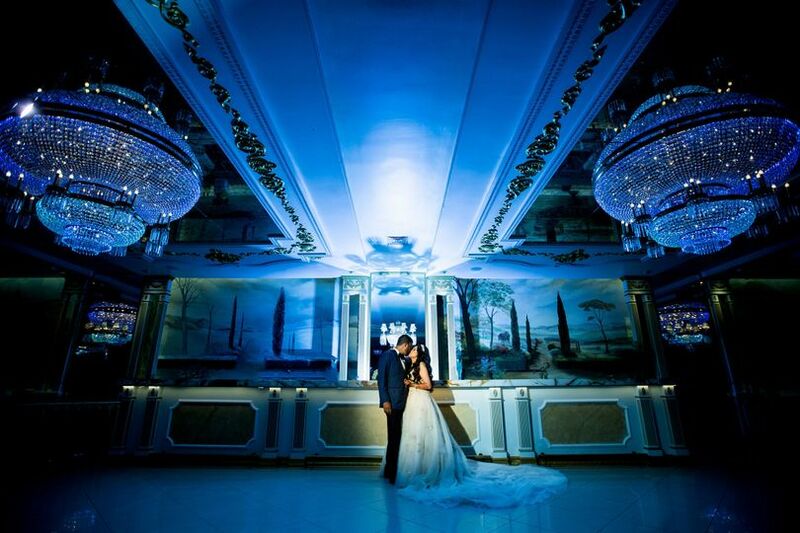 Leonard's Palazzo is a luxurious wedding venue located in the Village of Great Neck on Long Island, New York’s North Shore. 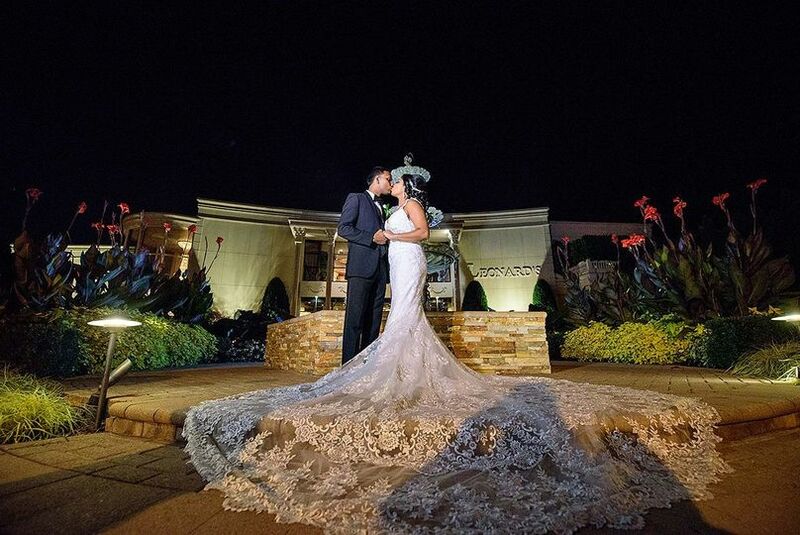 Couples will step into a world of enchantment on their wedding day at Leonard’s Palazzo as the the upscale banquet hall represents peak opulence. 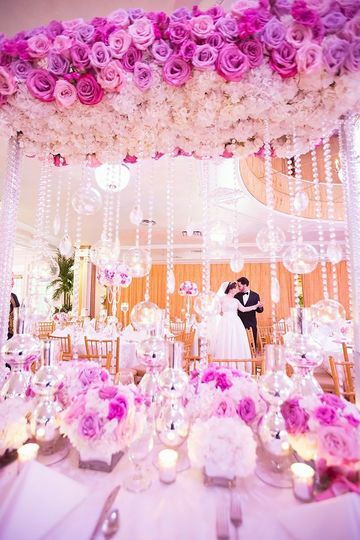 Offering superb cuisine and impeccable service, Leonard’s Palazzo is the perfect setting to host the fairytale wedding of your dreams. 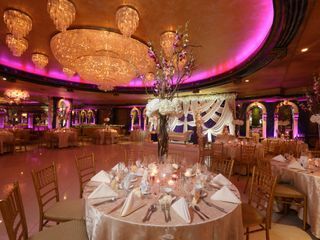 Leonard’s Palazzo can accommodate up to 1,000 wedding guests in its elegant indoor and outdoor event spaces. 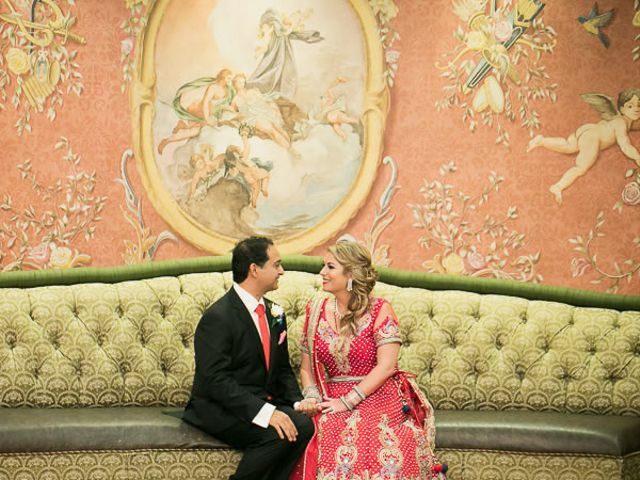 Boasting an exhilarating combination of Old World architecture with New World innovations, Leonard’s Palazzo features imported Bavarian-cut crystal chandeliers, hand-painted 17th century-themed murals, and trumpet vine covered trellises. 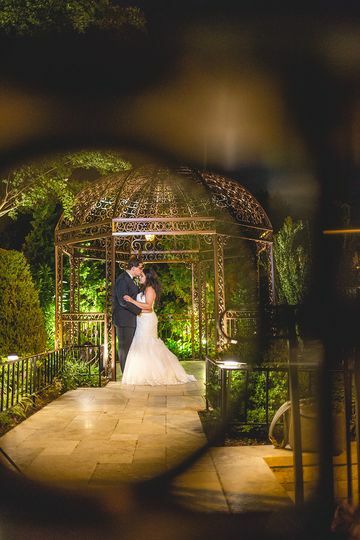 Wedding ceremonies can be held in Leonard’s Palazzo’s Colonnade, outdoors on one of the venue’s beautiful patios or in their romantic gardens. 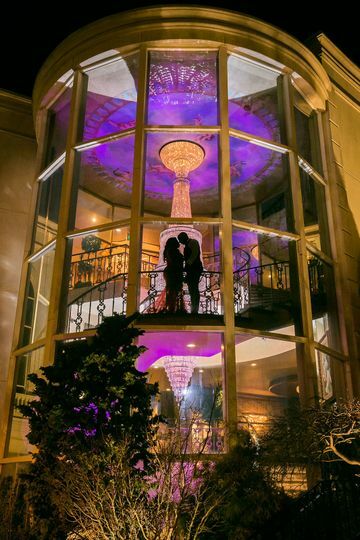 Receptions at Leonard’s Palazzo are held in the magnificent Grand Ballroom, the Mezzanine level, which is ideal for intimate occasions, or the spectacular Penthouse level. 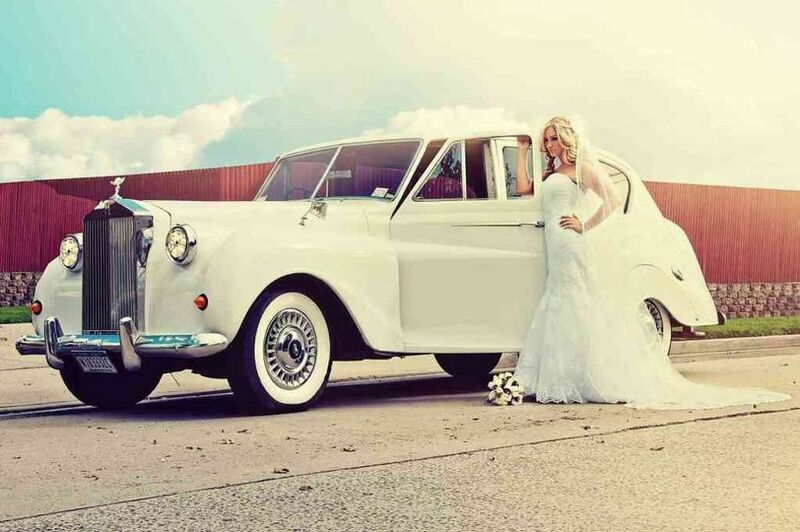 A private bridal suite is also featured on the property. 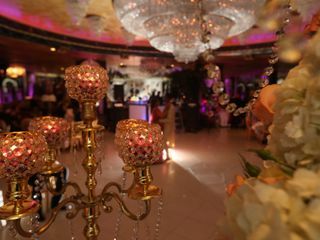 Leonard’s Palazzo is a full-service event venue that is available for hosting wedding events such as bridal showers, engagement parties, ceremonies and receptions. 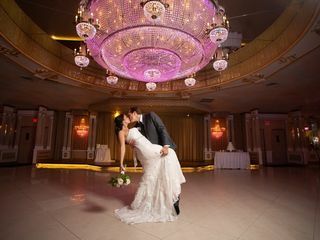 The glamorous venue offers a myriad of services to couples planning their nuptials in the Long Island area. 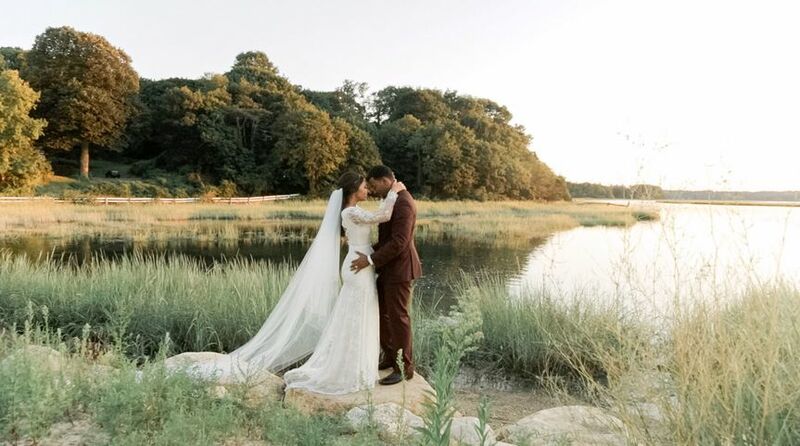 Those services include having a bridal attendant who will be on hand to assist you with your every need and want on your special day, a personal maitre’d who will help orchestrate your ceremony and reception, white glove service, and restaurant matrons. 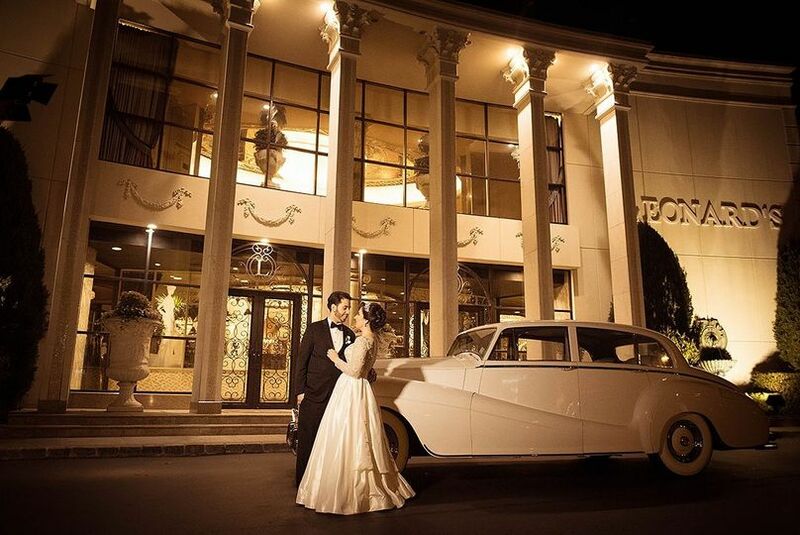 Leonard’s Palazzo also offers onsite parking and valet service to couples and their guests on their wedding day. 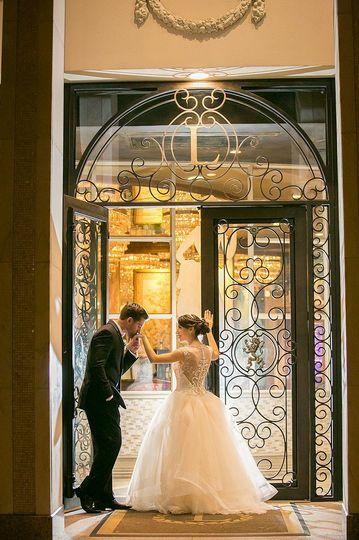 At Leonard’s Palazzo, their talented culinary team has redefined excellence while specializing in creating delicious menus for couples on their wedding day. Using a blend of cultural, ethnic and international cuisine, the chefs can tailor and prepare menus that will fit the unique tastes you and your guests may have during your cocktail hour and reception. 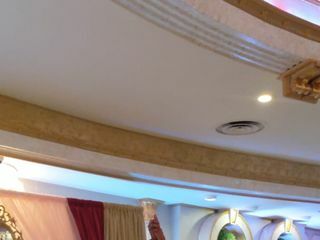 Leonard’s Palazzo provides barware, glassware, flatware, linens and china during the wedding events they cater. 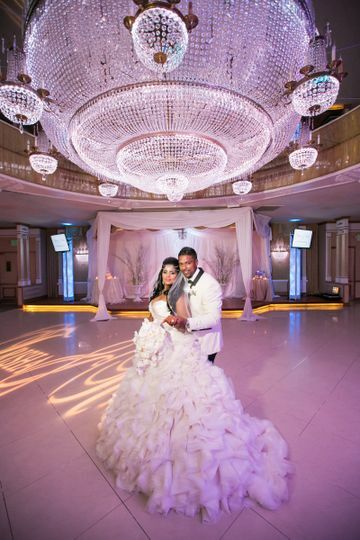 The ENTIRE team at Leonard's went above and beyond to make sure that everything was perfect. A special thanks to Ryan, Jose, and my bridal attendants for making me feel like a princess throughout the entire process! 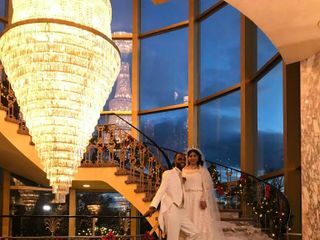 My husband and I couldn't be happier with having our wedding here. 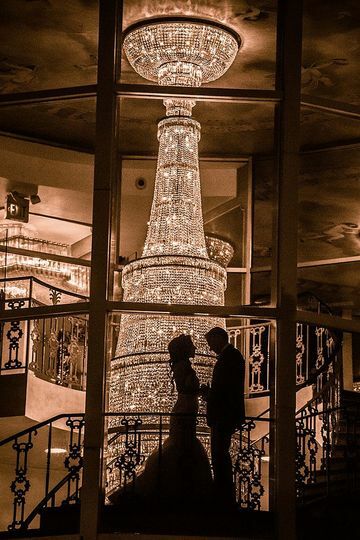 If you are a bride reading this, you know how scary and nerve wracking it is to look for a venue, but I promise you that you won't regret choosing Leonard's Palazzo. As tired as we was at the end of the night, we did not want to leave because the staff there made us feel that amazing and important. 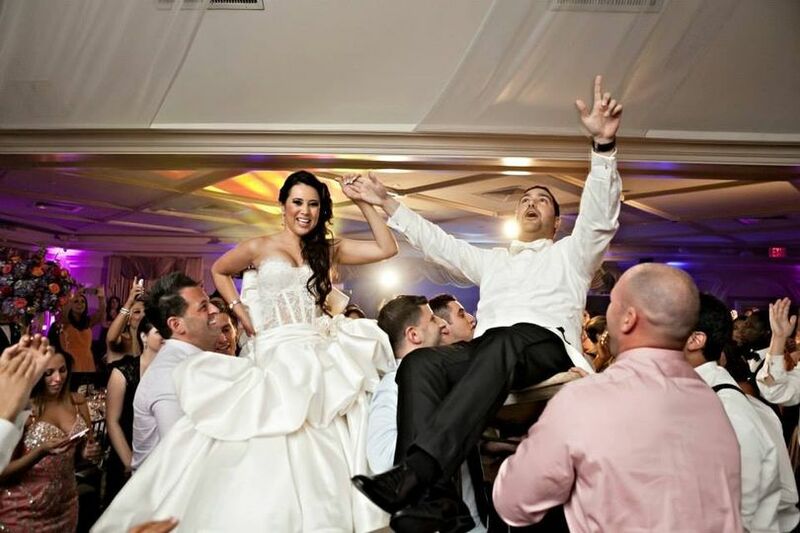 We had a wedding better than our imaginations at Leonard's! My fiancé and I love everything about Leonard Palazzo!! 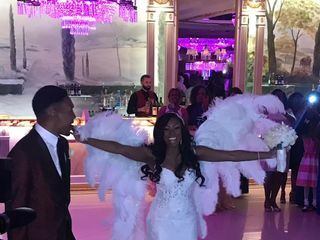 We attended the Wedding Expo on February 17 with hopes of speaking with a coordinator but unsure if that was even possible during this event. 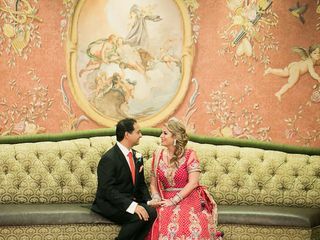 It was possible and our wedding is scheduled for July 2019 in the Leonardo De Vinci Room. From entering Leonard's, to taking our tour, and sitting with our coordinator Ryan Matland, everything was just perfect. 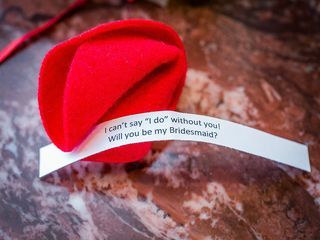 Leonard's has been extremely accommodating in so many ways and is dressing our special day with some amazing touches. For being serious Italians you can imagine how important food is to us. Let's just say, I can't wait for our family and friends to experience our cocktail hour as well as our course meals. 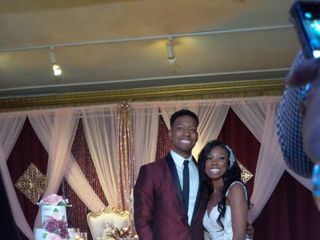 Our catered experience was given with a feasible budget and nothing shy of an affordable wedding. Ryan is extremely personable with the upmost professionalism. He worked with us on many levels and answered every question we had for him. We are beyond pleased and over joyed with our decision in booking with Leonard's Palazzo and having Ryan there along the way!! 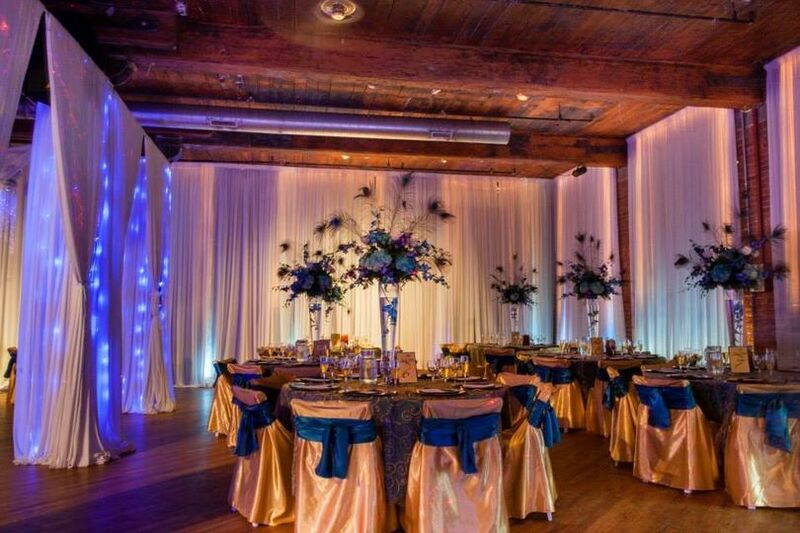 Gorgeous venue and wonderful staff! 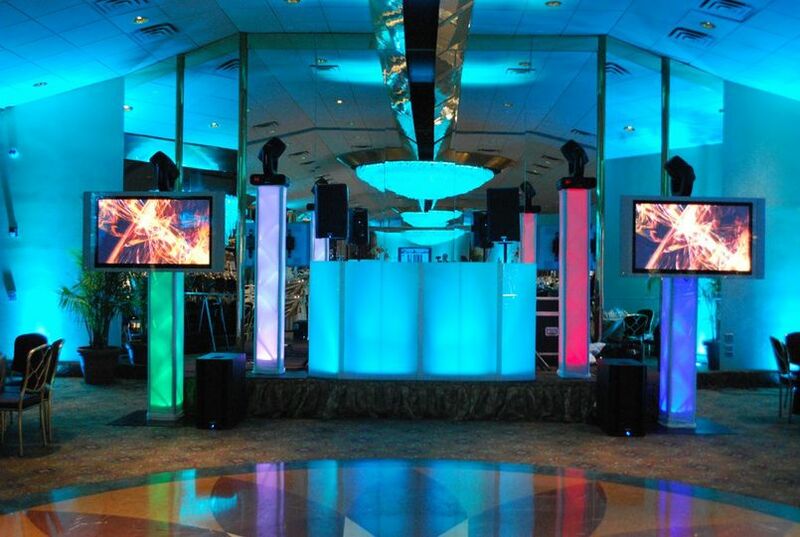 We highly recommend Leonard&apos;s Palazzo for your next event! Excellent service, delicious food and the highest level of professionalism. 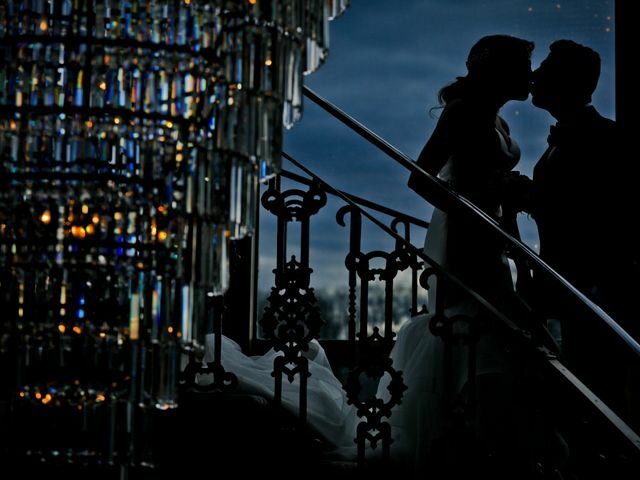 There is no place like Leonard&apos;s. I highly recommend them for your wedding or event. 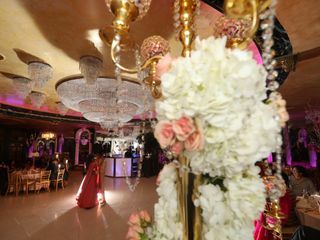 One of the best venue on LI . 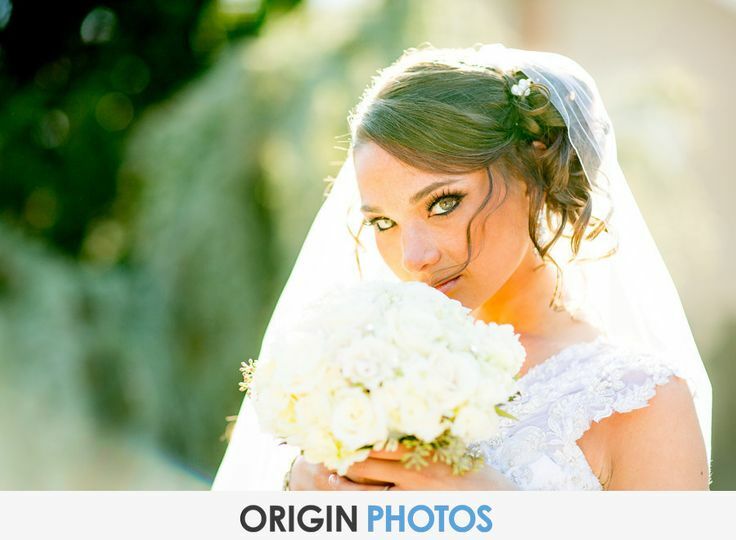 They have amazing staff who really does go above and beyond to reassure that your dream wedding is and will become your reality . You will not be disappointed .